1. 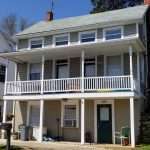 Your Frederick County Listing agent should be Internet Savvy. NAR (National Association of Realtors) statistics tell us that around 92% of home buyers are searching on the internet for their next home. Your agent should not just have a website, but should be using it to its fullest. 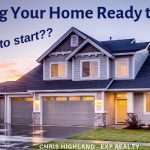 You should expect a Hi Definition home video, showcased on the MLS and on YouTube, where many buyers are looking. 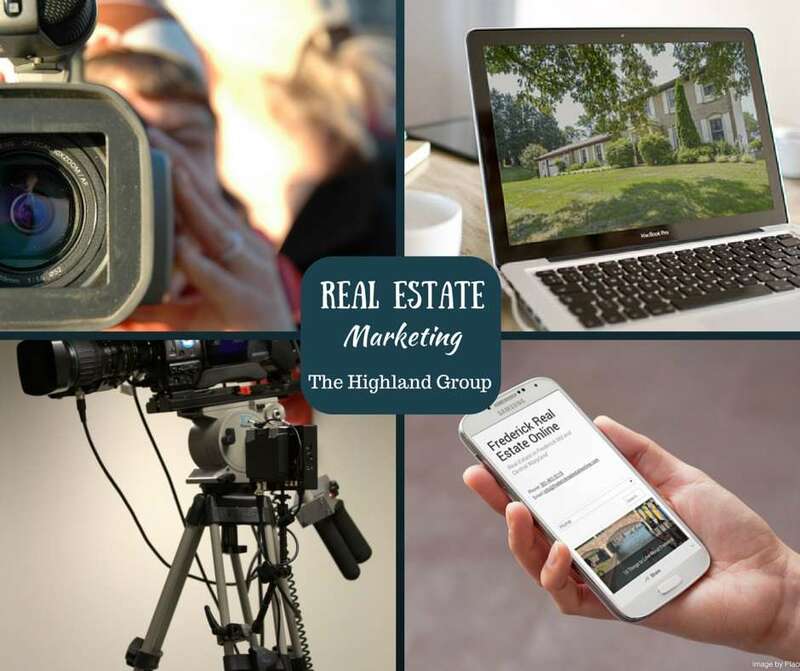 With today’s technologies, the availability and moderate price of video for real estate agents, there is no reason why a listing agent should not showcase your home at the highest level. Hi Resolution, professional photos. Photos are the first impression; often making the difference between a showing or a pass. You only get one chance to make a first impression. Your listing will automatically appear on all the large syndication sites, like Zillow and Trulia. But ask your agent if they take advantage of other hi profile sites, like Pinterest, and ask about their own website. 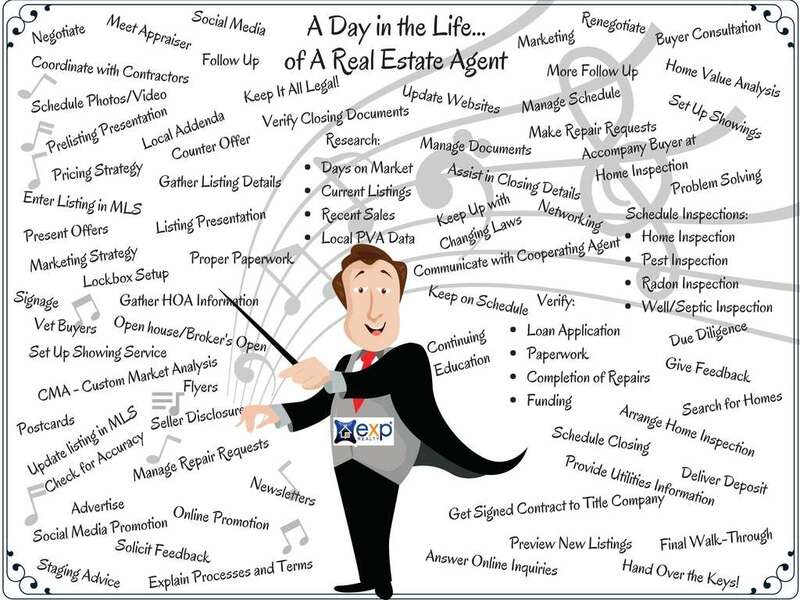 You should expect your listing agent to have several online resources to market your home. 2. Your listing agent should have Local Experience. 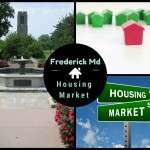 They should know the home values as well as the market trends for your neighborhood, for your city, and for Frederick County. Don’t be tempted to choose an agent from some other part of the state because they offer you a discount, or because they know your Aunt Sally. 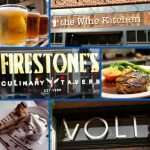 What can they do to serve you when they don’t know the local market? 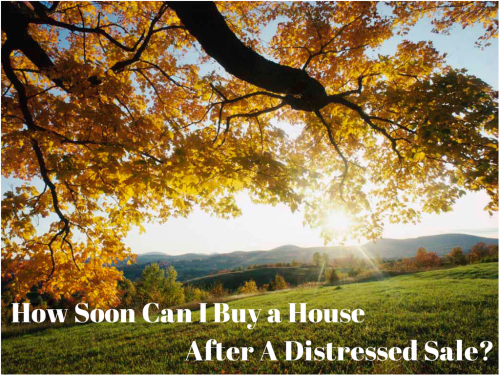 It can end up costing you thousands, more than can be made up with a discount. 2.5 Your agent should give you advice on your home’s condition and pricing, based on the local experience that they have. This is so very important when it comes to things like home improvements and renovations. You don’t want to over-improve for your neighborhood or price range…nor do you want to under-improve, so that you cannot compete in your market. Having an agent with local know-how can be valuable when it comes to your property’s condition. 3. Ask for a Referral. Statistics also say that 4 people you know or are acquainted with will have a real estate transaction this year. * Talk to someone who has done business with the agent, seek out reviews, do your due diligence. You wouldn’t pick a professional in any field without a referral, why should the biggest investment of your life be any different? 4. Your listing agent should be an excellent communicator, with listening skills as well as the ability to explain things to you. If your agent doesn’t return your calls, or keeps rigid hours that make communication difficult, this can be hard to work around. You should never feel like you are a bother to them…after all, you, as well as your home, are their business. 5. Your Agent, whether a buyer’s agent or listing agent, needs to be a great negotiator. That usually comes with experience, but some people just have it. Either way, make sure that your agent has the skills to negotiate well on your behalf in a competitive market. The listing agent has a fiduciary responsibility to you, the seller, to represent your best interests. Make sure that the skills and tasks mentioned fall in line with your best interests. Consider these points when deciding whether or not to work with a listing agent to sell your home. Be sure to ask plenty of questions during the agent interview, including “what if” scenarios. Buying and selling your home is one of the most expensive transactions the average person makes...probably in their lifetime. 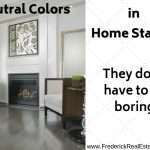 Make sure your listing agent is doing their very best for you. 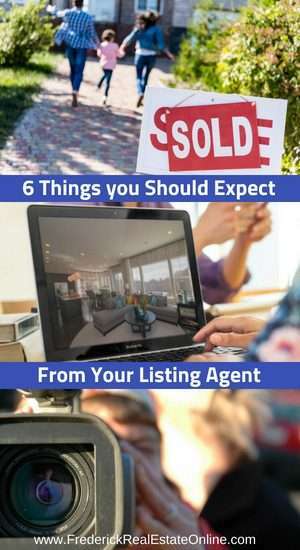 Here are six things you should expect.